Mayer Skip & Excavation Hire has a huge stock of skips available for hire. This ranges from small 2.5 cubic yards right up to the huge 45 cubic yards. We’re normally able to arrange same day delivery, collection, and replacement with one of our large fleet of well maintained and very reliable vehicles, all of which operated by experienced, helpful drivers. 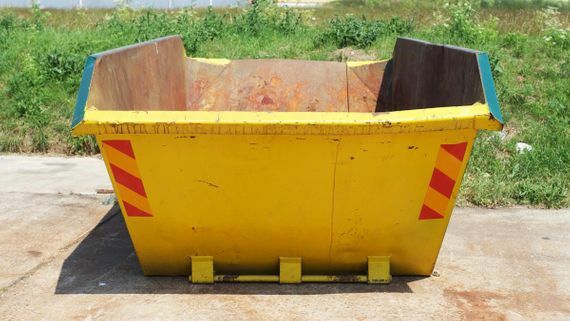 Our skip hire is incredibly popular, and this is a great way to help with waste removal. Contact us, in Rochdale and Manchester, to enquire further. By having our own recycling department and staff, we’re able to cater to all types of waste. This includes general house clearances, site clearances, and dealing with hazardous, toxic, and dangerous waste. This work is fully approved by the Environment Agency. 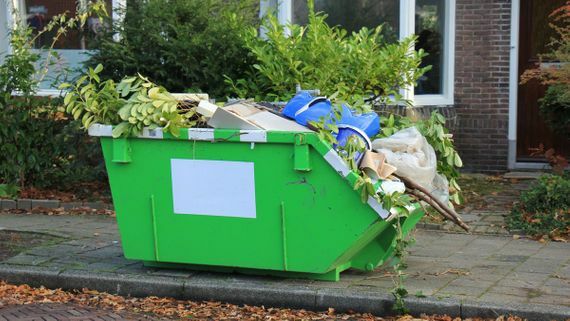 Whatever your waste management requirements, we’re confident that we’re able to meet them. Our team offers a fast and reliable service at cost-effective and competitive prices. 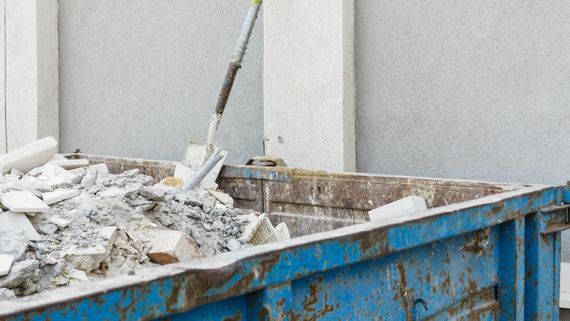 Contact us on 01706 691425 to find out more about our skip hire and waste removal services.